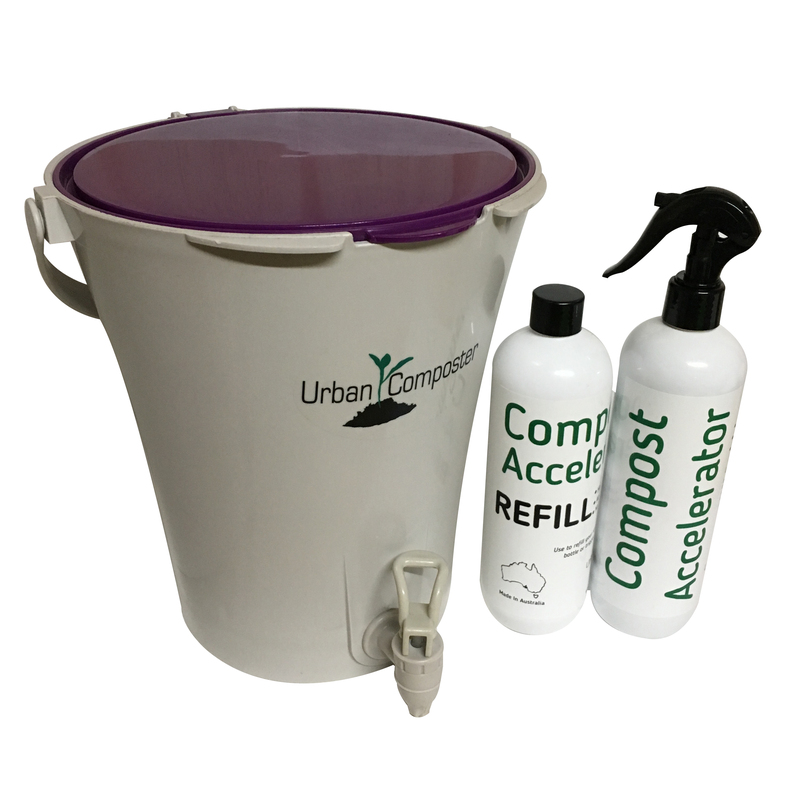 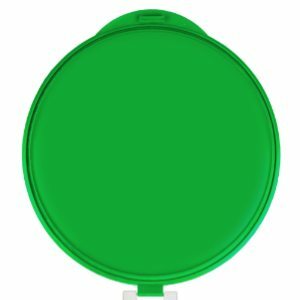 This specially formulated spray refill is designed for use with the Urban Composter™ Bucket. 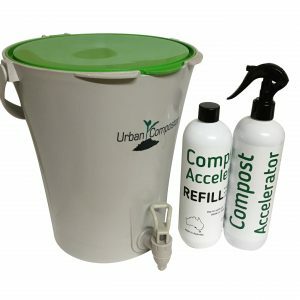 This specially formulated spray is designed for use with the Urban Composter™ Bucket. 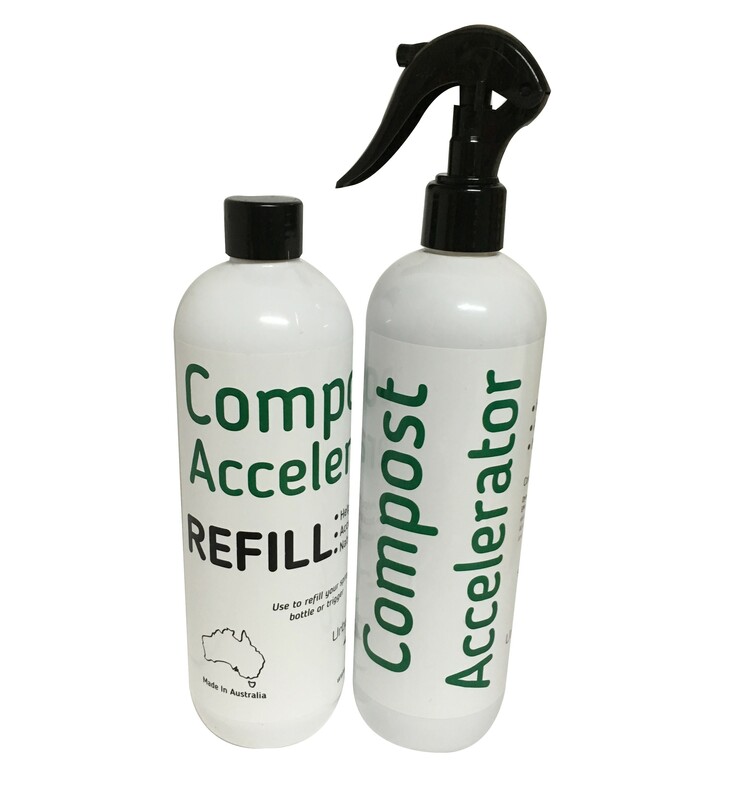 The fermented fruit-extract contains Effective Microbes (EMs) that work to break down the kitchen food scraps placed in the compost bin without mess, spills or odours. 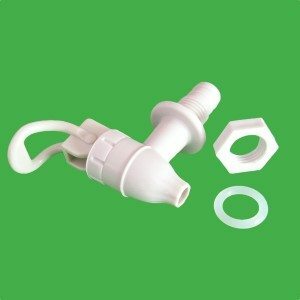 The organic environmentally-friendly spray is clean, easy and totally safe to use in the kitchen because it does not contain harsh chemicals. 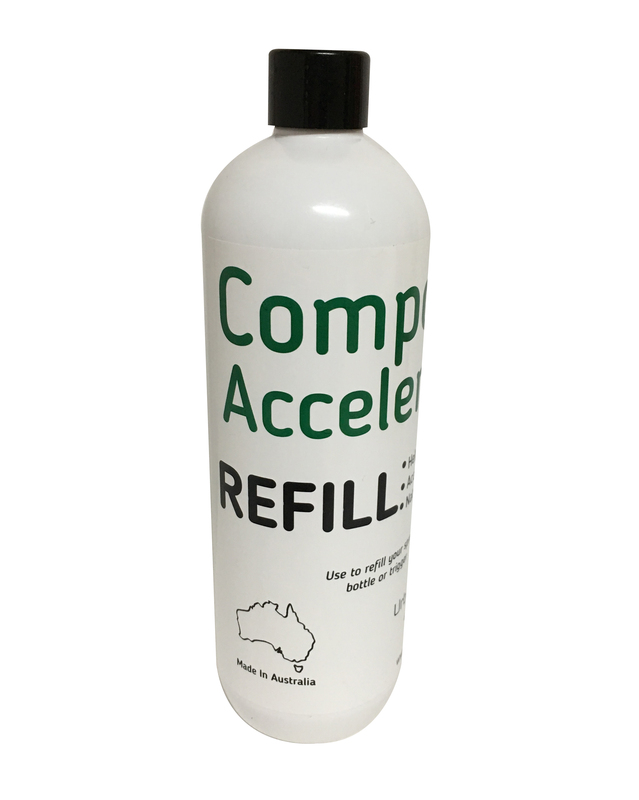 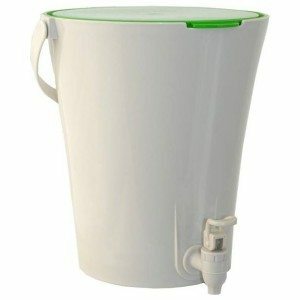 16 fl oz refill bottle (without nozzle).